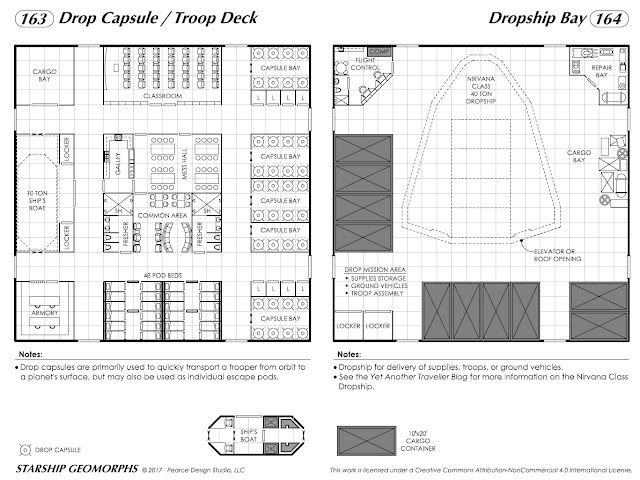 So here's a couple of geomorphs to tide you over: a Drop Capsule Troop Deck and a Hangar for the Nirvana Class Dropship. 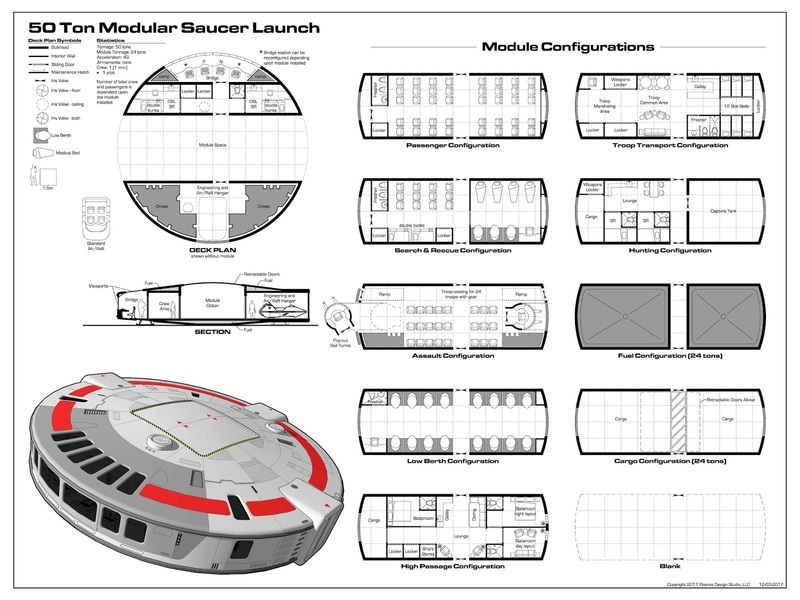 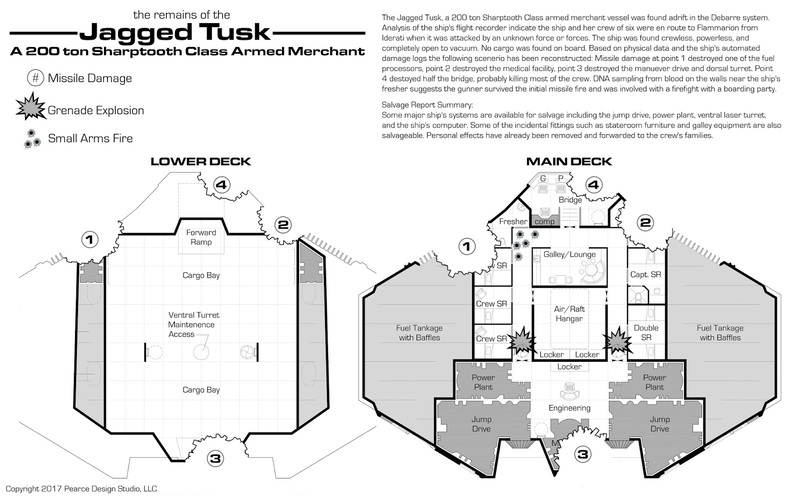 I've also added an illustration for what a Traveller ship's armory might look like. 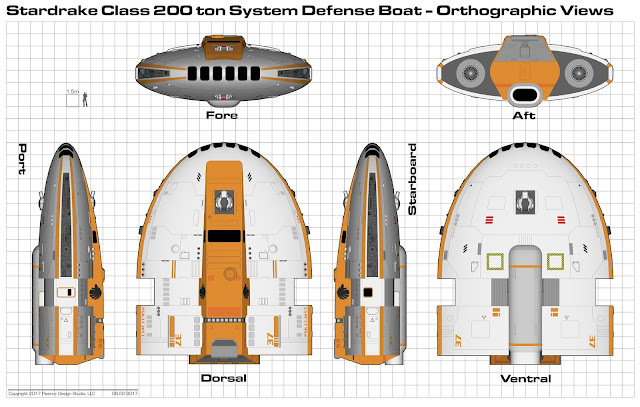 You can see my post on Drop Capsules [here] and the Nirvana Class Dropship [here]. 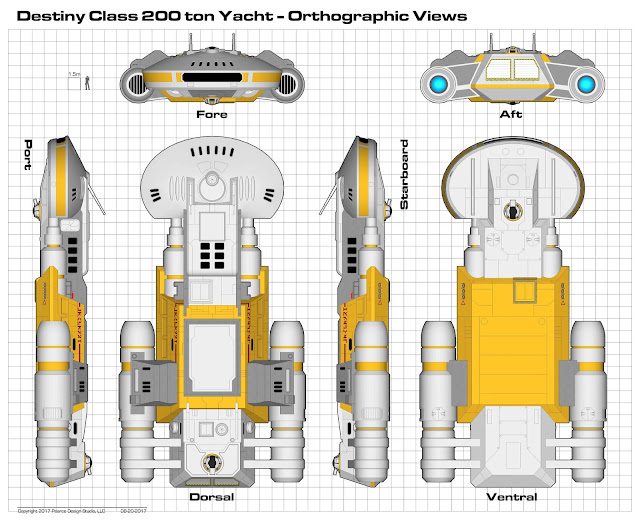 Continuing the "what's the underside of that ship look like" theme, here are a couple new images of the Destiny Class Yacht. 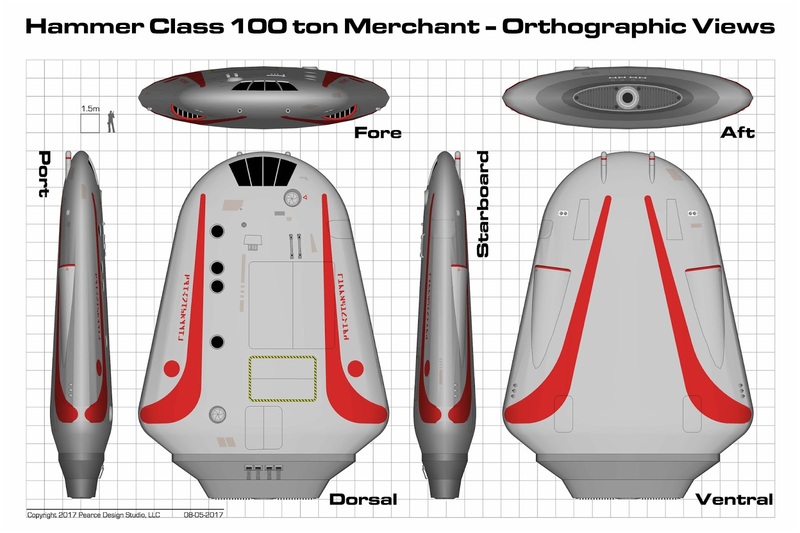 I have had several requests to provide additional images for the Hammer Class starship, in particular orthographic views and what the underside looks like. 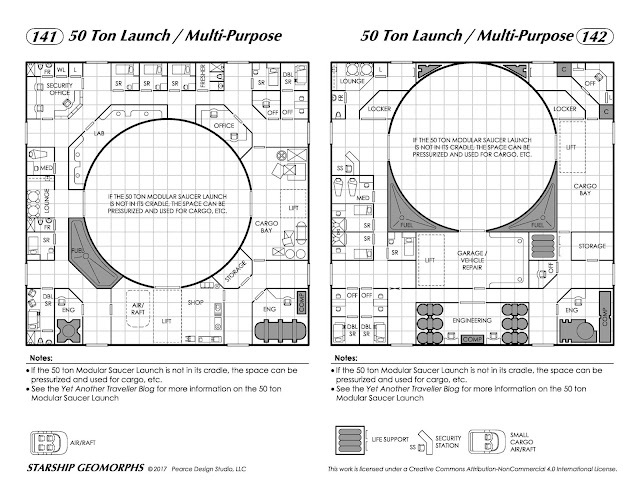 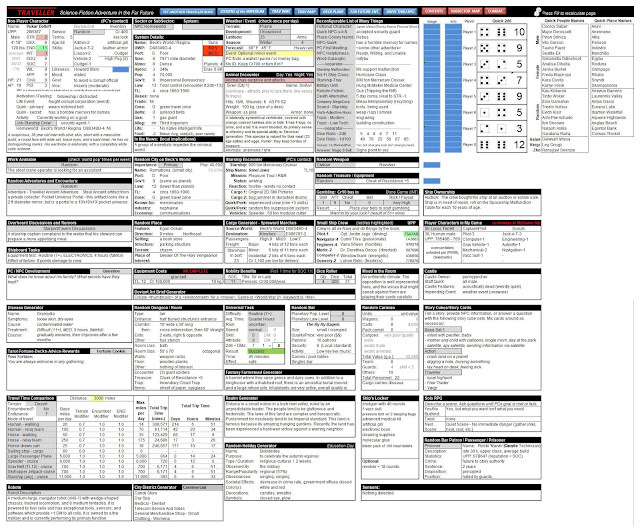 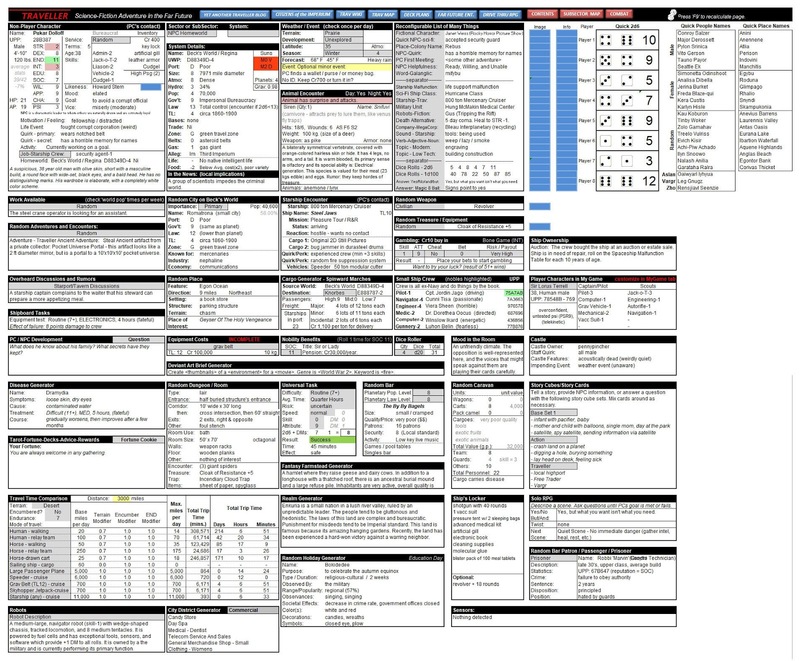 Deck plan variants can be found here. 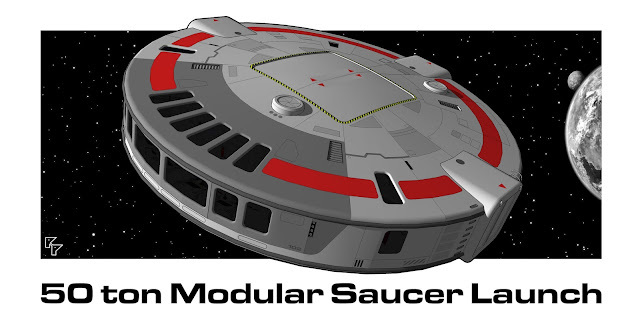 I purchased the new SOLO add-on for Cepheus Engine this week - review to follow soon, hopefully. 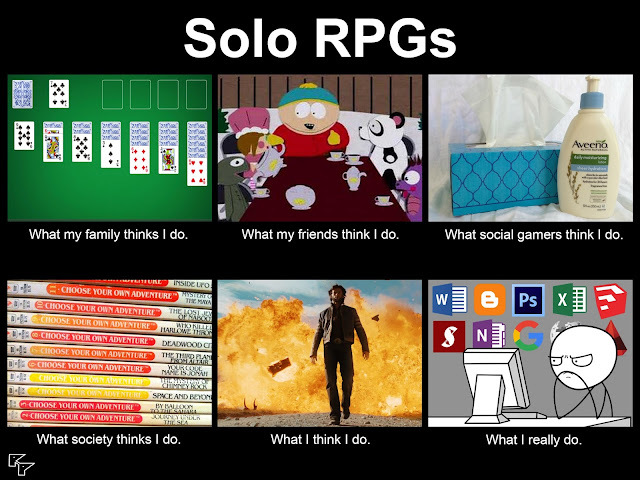 I had to make this meme and get it out of my system before I could do anything more productive.